We are the representative for France of Bruker Nano Analytics (BNA) Division. Bruker develops manufactures and markets X-ray systems and components for elemental and structural analysis on the micro- and nano-scale. BNA's product range of analytical tools for electron microscopes includes systems for compositional and microstructural analysis. We are also distributing the family of Hirox Table Top SEM integrated with Bruker Quantax EDS system. To complete our portfolio of products, we are proposing the Denton Vacuum carbon and metal coaters for samples preparation for electron microscopy and also the Technoorg Linda Ion-beam thinner, cutters and polishers for SEM and TEM electron microscopes. Also a second time Bruker distributor but for the X-Ray µCT table top and multi-scale systems for life science and materials. 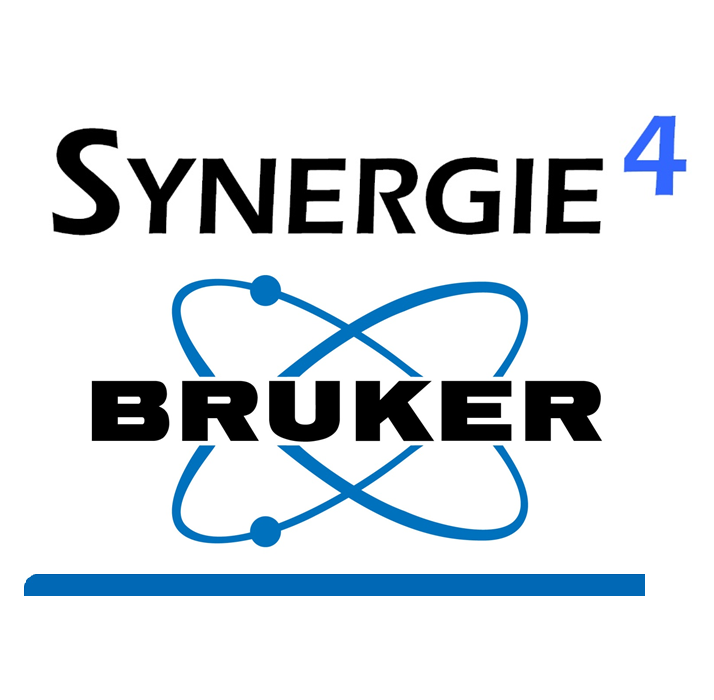 Synergie4 we are doing the sale, the training and service for all our products. We keep in mind that the quality of the service is the most important the customer satisfaction.